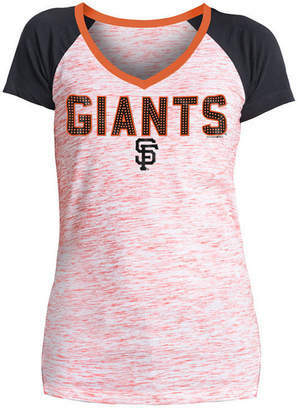 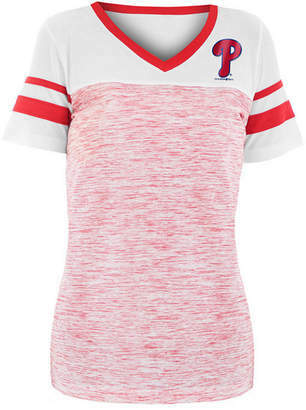 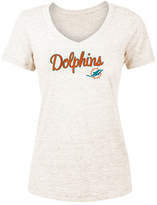 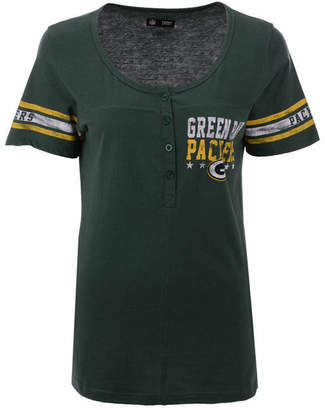 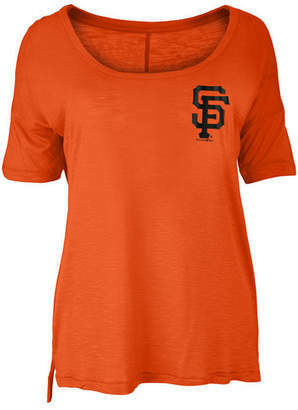 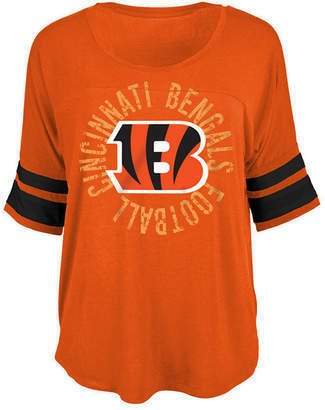 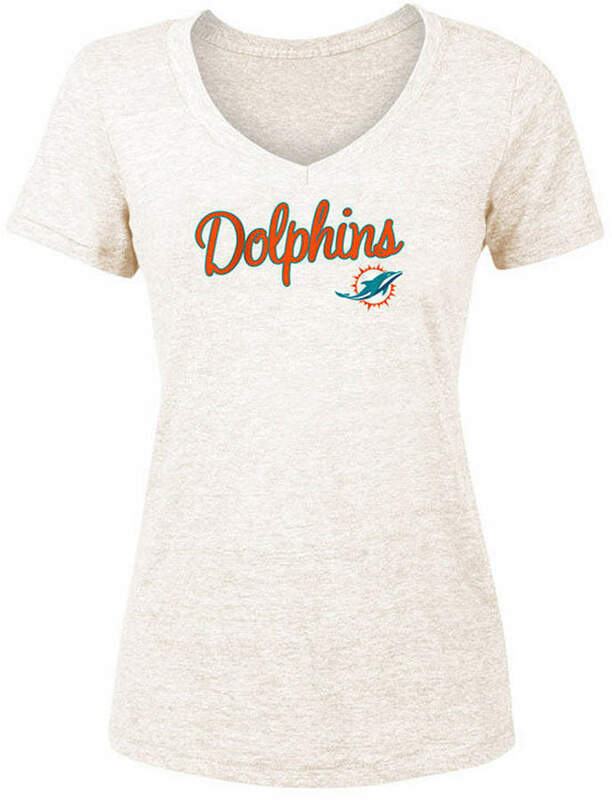 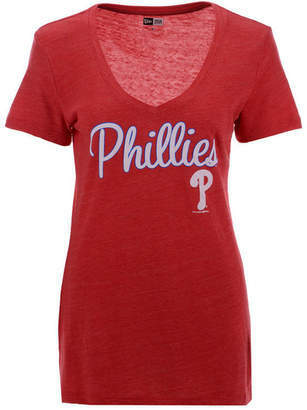 Casual comfort rules with the 5th & Ocean Women's Nfl Script Tri-Blend T-shirt. 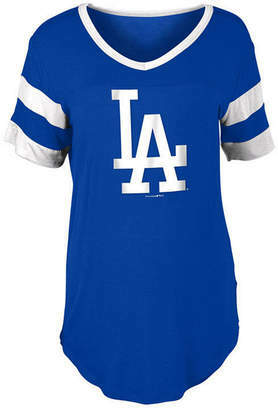 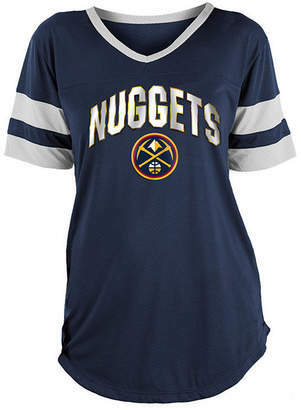 This short-sleeved graphic tee features your favorite team's name in a colorful cursive script design along with the team logo. It's a great shirt for cheering on your Nfl team of choice or hanging with family and friends.